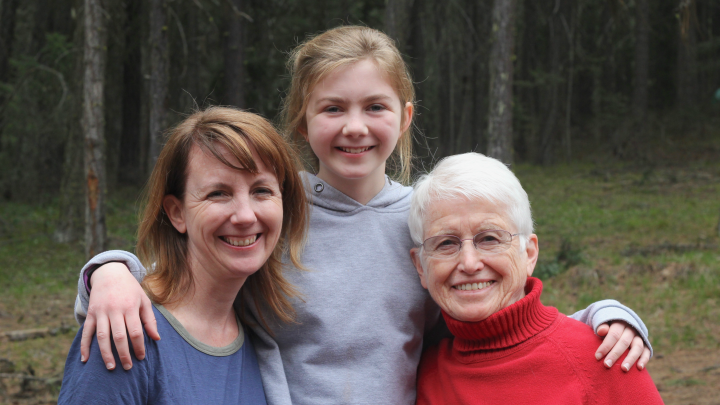 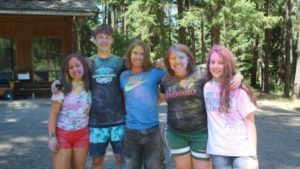 Welcome to Ghormley Meadow Christian Camp in Washington State! 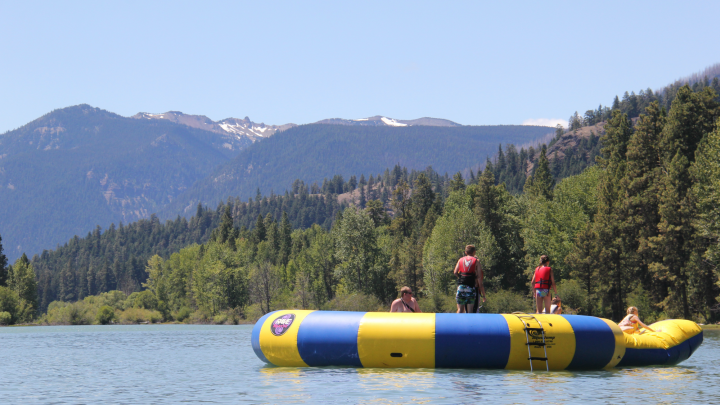 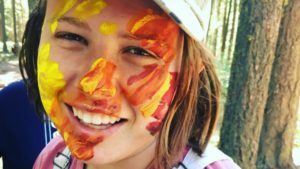 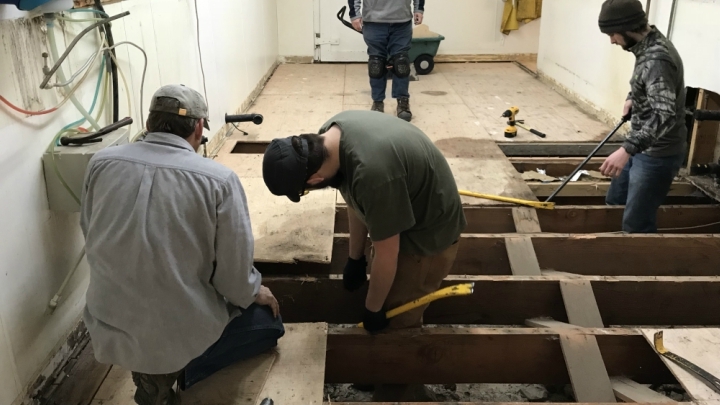 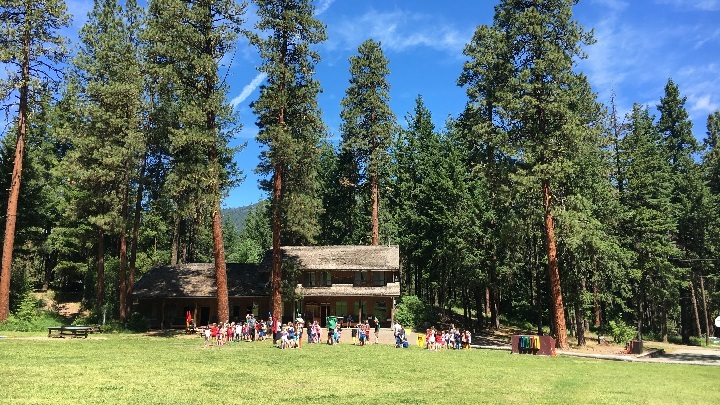 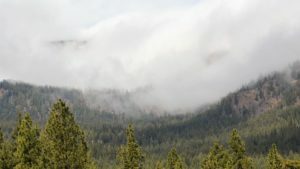 Ghormley is a 501(c)(3) non-profit Christian summer camp and year-round retreat center located in Naches, WA, 30 miles west of Yakima, WA. 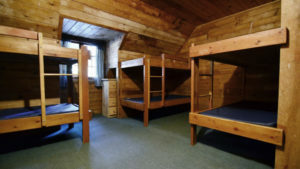 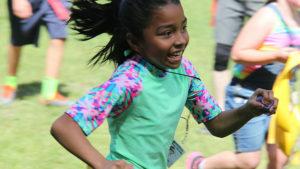 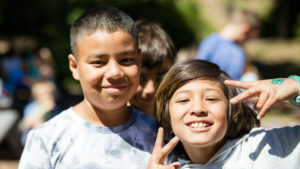 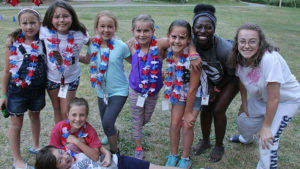 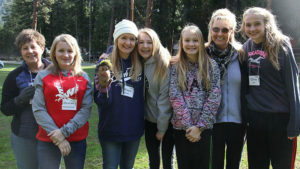 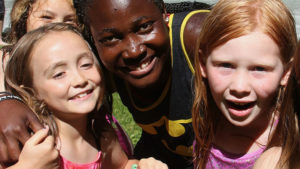 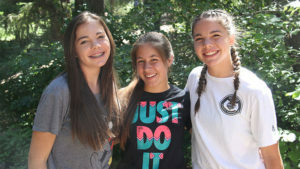 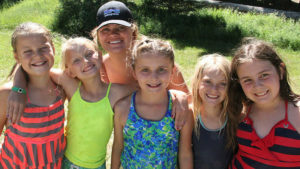 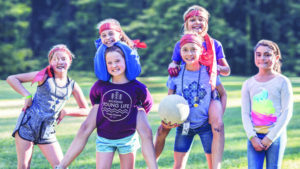 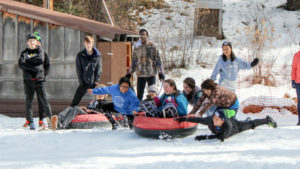 Ghormley offers camps for youth in grades 2-13, family events, and facility rental opportunities for groups from 15-200. 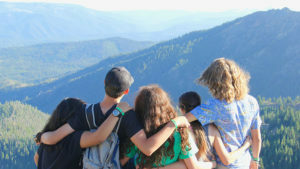 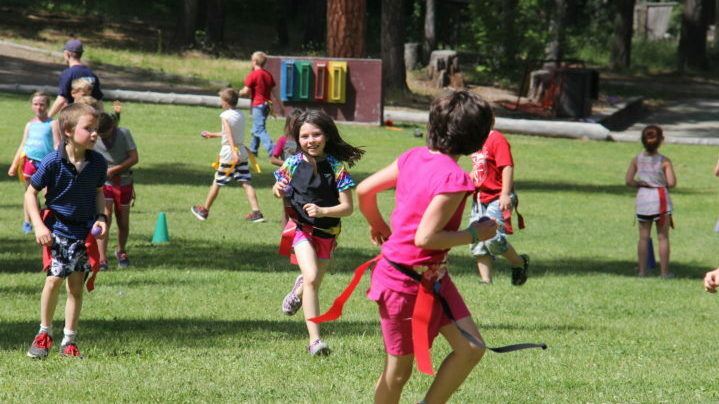 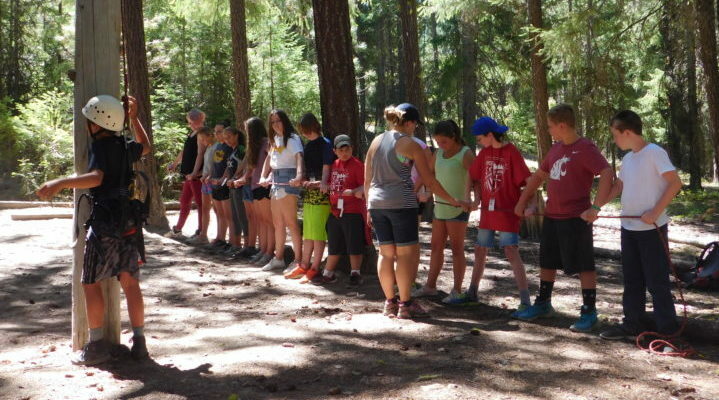 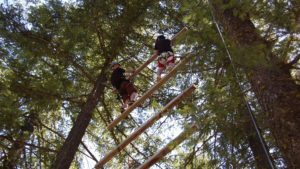 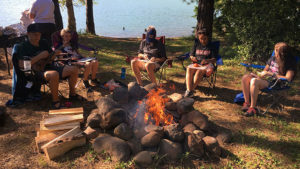 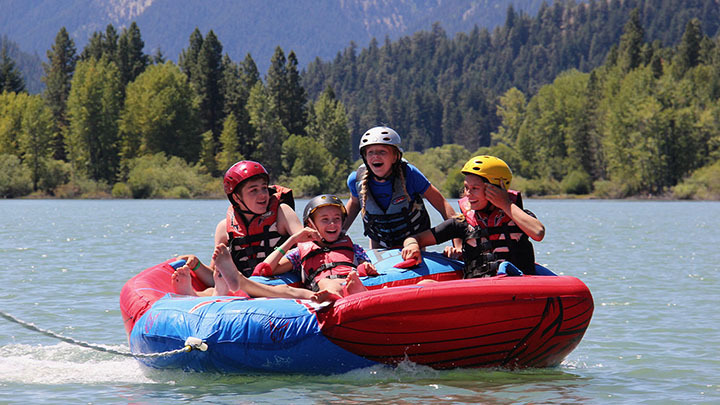 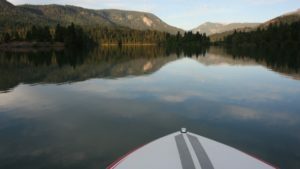 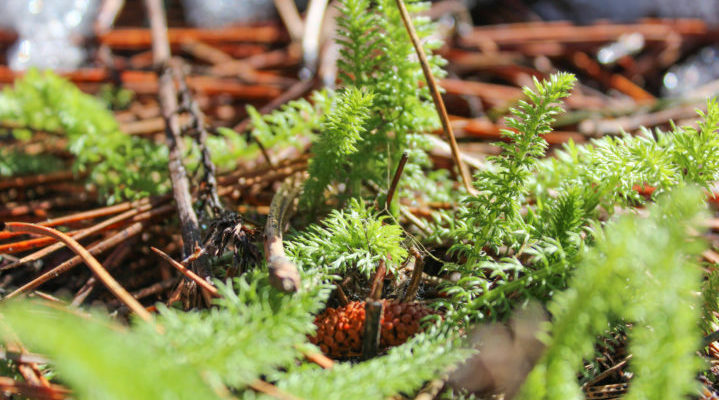 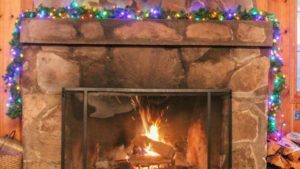 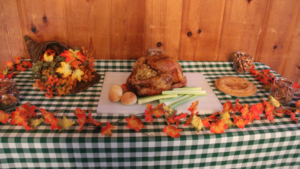 Located near White Pass Ski Area, and within comfortable driving distance of the Seattle/Tacoma/Olympia area, Yakima, and the Tri-Cities, Ghormley offers an ideal camp and retreat location for families and organizations throughout Washington. 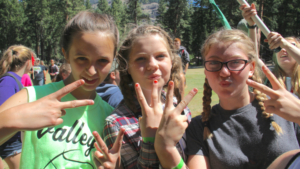 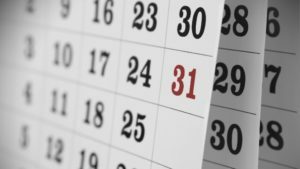 Already registered for youth camp? 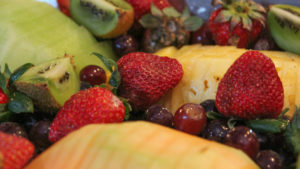 Login to your online account here.